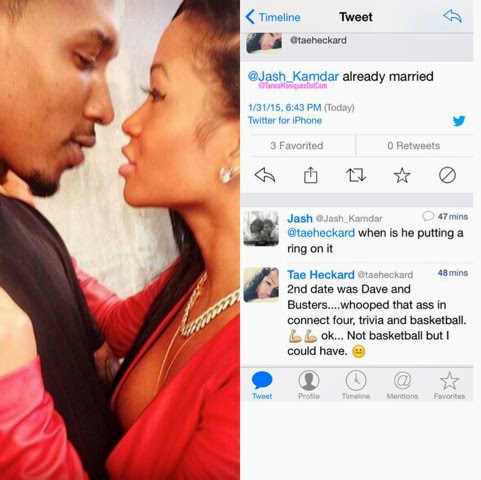 While interacting with a fan on social media Tae Heckard let the cat out of the bag that she and her baller boo Brandon Jennings are already married. Or is she saying she's still married to her ex? Details below! 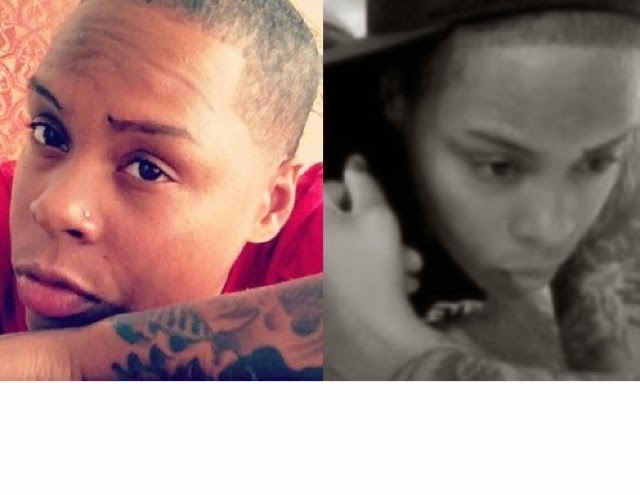 Back in 2008 the model entered a domestic partnership with a woman named Monique Blanton. The news surfaced once she and Jennings became engaged. She claimed she was in the process of getting the relationship with her ex resolved. 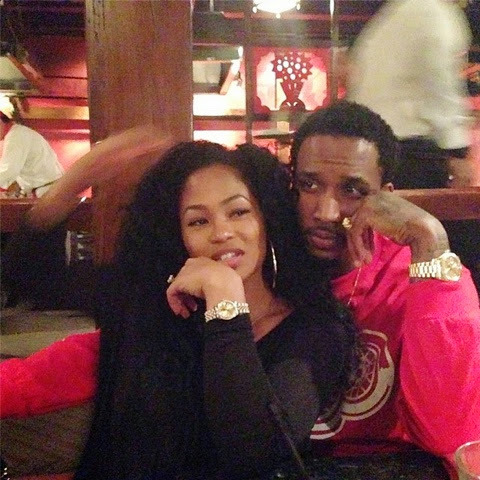 Did she finally separate from her ex lover and is she now able to call herself Mrs. Brandon Jennings? We'll keep you posted!